Social commentators have long asked whether racial categories should be conserved or eliminated from our practices, discourse, institutions, and perhaps even private thoughts. In A Theory of Race, Joshua Glasgow argues that this set of choices unnecessarily presents us with too few options. 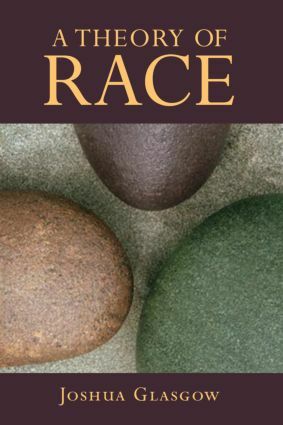 Using both traditional philosophical tools and recent psychological research to investigate folk understandings of race, Glasgow argues that, as ordinarily conceived, race is an illusion. However, our pressing need to speak to and make sense of social life requires that we employ something like racial discourse. These competing pressures, Glasgow maintains, ultimately require us to stop conceptualizing race as something biological, and instead understand it as an entirely social phenomenon. Methodology: How Should We Figure Out the Shape of Racial Discourse?